Coming Soon!! 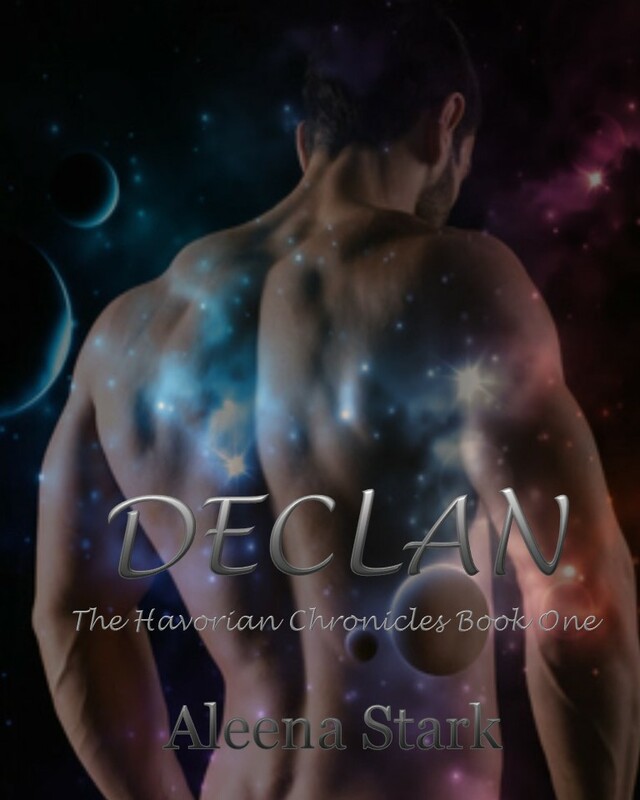 Book One of The Havorian Chronicles, Declan! All he knew was he wanted her. All she knew was the heat. Readers, I am so excited to bring to you my first venture into Sci-fi Romance! Releasing November! And keep checking in to find out when the next book in The Cursed Series, Armand, will be released! Enjoy a collection of military romance for one low price! If you haven’t read my “Playing with the Boys” soldiers stories there won’t be a better time! Available on Amazon for one low price or free for Unlimited subscribers! Also check out my short and sweet collection. Three Hot Stories for one low price! Haven’t taken the plunge into my paranormal series yet? Enjoy a sneak peek at the end this Quickie Collection of both my paranormal series. The Cursed and The Ethereal Protectors! All three stories one low price or free for Unlimited subscribers.